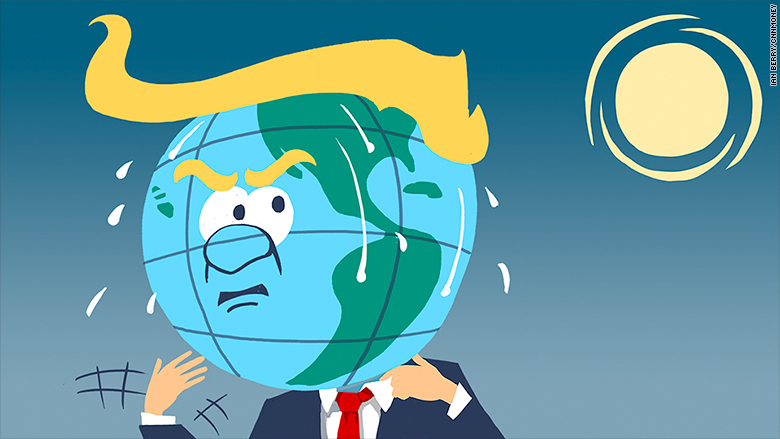 What if Trump dumps Paris climate deal? Scientists are worried that Donald Trump's ascension to the White House will speed the rise of global temperatures. President-elect Trump has pledged to roll back key climate change and anti-pollution measures implemented by his predecessor, saying that he will instead prioritize American job creation and business interests. He has called the world's signature climate agreement, COP21, a "bad deal" for the U.S. and promised to encourage more drilling and to revive the domestic coal industry. He's also called climate change a "hoax." How drastic might Trump's policy changes be? A report released Wednesday by the International Energy Agency (IEA) outlines two key scenarios for emissions and global warming in the coming decades. The first scenario assumes world leaders keep the promises made in Paris last year at the United Nation's COP21 summit. The agreement between more than 175 countries introduced environmentally friendly policies to slow the increase in emissions and global warming. The second scenario assumes no real action is taken and agreements are brushed aside, resulting in a 36% surge in carbon dioxide emissions by 2040, nearly three times the increase expected under the first scenario. While that would be a nightmare for environmentalists, it's unlikely that all Paris signatories would abandon their pledges. The data gets more interesting if you drill down to the country level. There, it's possible to gauge the impact of a scenario in which the U.S. bails on COP21, but the rest of the world sticks to its guns. In that case, IEA data show that 10% of the emission reduction expected from the agreement by 2040 would be lost. And if Trump manages to roll back regulations on the U.S. energy industry and dramatically boost shale oil and gas production, the damage could be even more severe. If Trump follows through on his campaign promises, he may find himself isolated. Even America's biggest energy company -- Exxon Mobil (XOM) -- last week called the Paris agreement "an important step forward by world governments in addressing the serious risks of climate change." According to a recent United Nations Environment report, the world is still heading for a temperature rise of 2.9 to 3.4 degrees Celsius this century, even with the Paris pledges. Donald Trump's presidency threatens to hurt efforts to clamp down on climate change. But energy experts and market strategists caution that Trump's energy plans still aren't crystal clear. 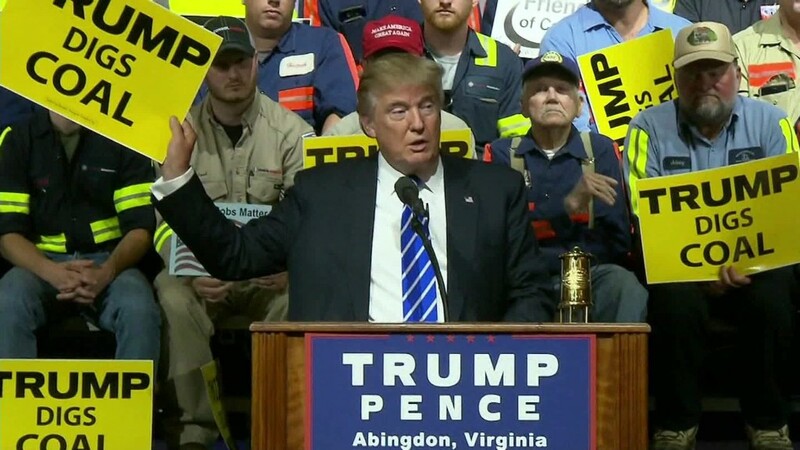 "So far Trump's policies are heavy on headlines and light on details, so it remains to be seen whether he will follow through with his election campaign promises," said analysts at Accendo Markets. The IEA also refused to speculate on exactly how Trump policies could play out. "For now, it would be premature to speculate on what these policies might be," said Fatih Birol, the executive director of the IEA. "We will wait for real policies to be announced and put in place."